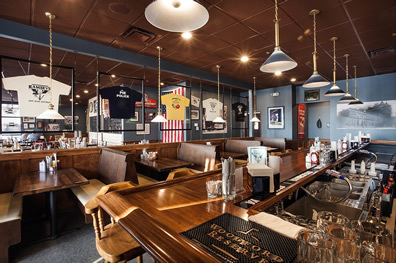 Ramsey’s has a full selection of sandwiches, salads and serves breakfast all day. 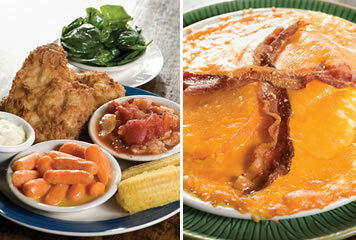 Ramsey’s has been noted as having the best hot brown in the Bluegrass. Ramsey’s was voted best independent restaurant in Kentucky ’05 Ace Magazine, best wait staff in Lexington ’03 Ace Magazine, best happy hour ’02 Ace Magazine, best regional fare ’07 Kentucky Magazine, favorite place to “Meet for Brunch” Lexington Herald-Leader ’07 and listed as the “Place to Eat” while in Kentucky by Travel and Leisure Golf Magazine. 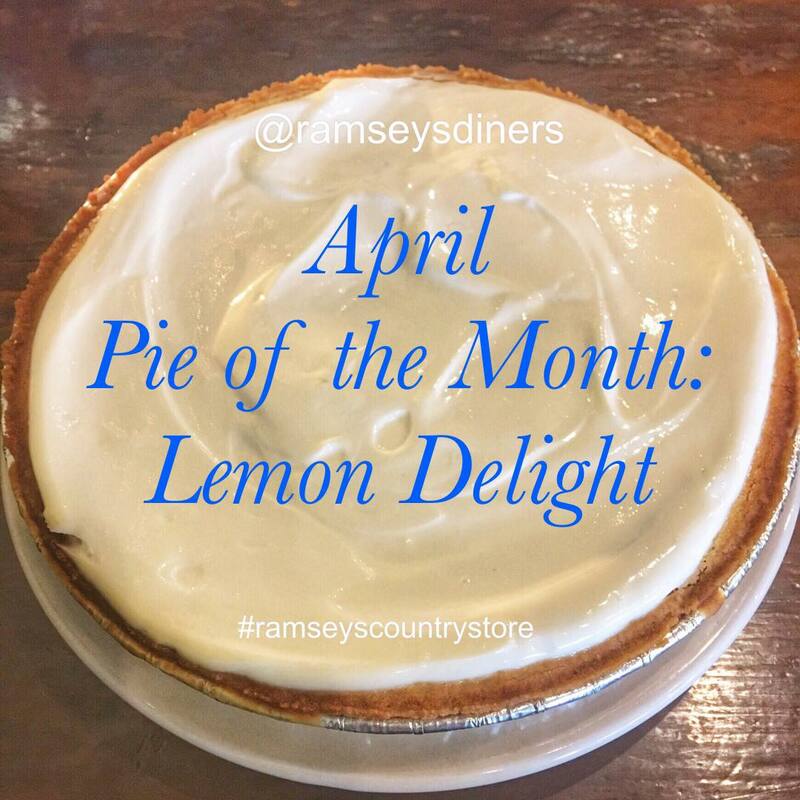 Ramseys also has won the Lexington Herald Leader’s People’s Choice Awards for “best Restaurant under 10$ ” in 2010, 2011, 2012, 2013, 2014-2017. Ramsey’s owns and serves Missy’s Pies making over 20 varieties fresh daily and features a two-for-one daily happy hour. 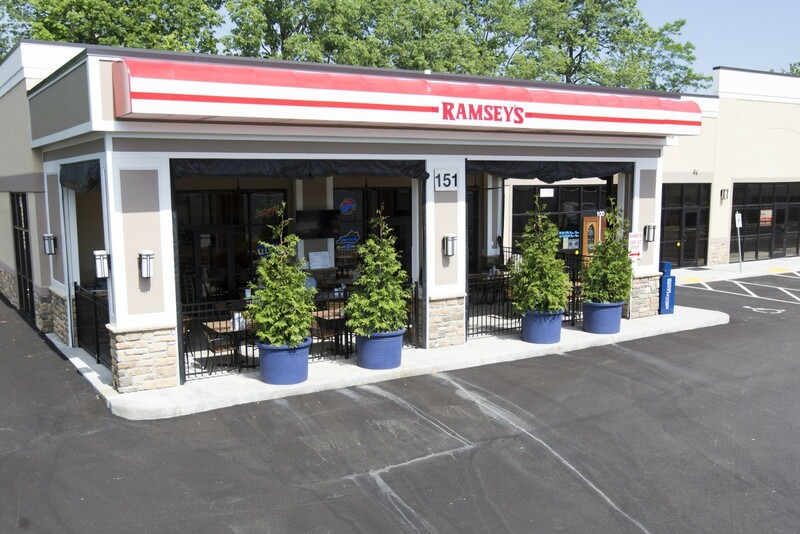 Family oriented complete with toy box, Ramsey’s is Kentucky Proud.